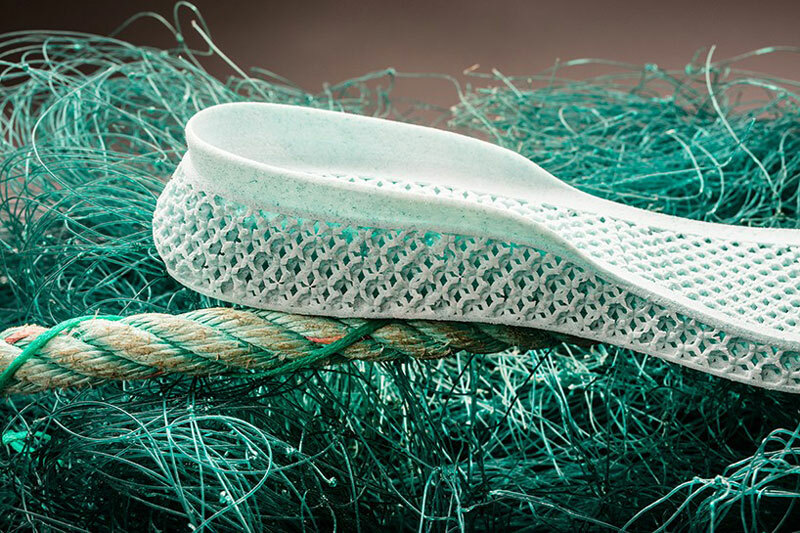 The fact that you don’t see ocean plastic waste on a daily basis doesn’t make it less of a terrifying problem for the future of the planet’s ecosystem. If you are not convinced, just do yourself a little Google Images search about it. The amount of plastic waste in the ocean is just gigantic, and it can’t be asorbed. Scientists as young as 19 years old are looking for creative solutions to that problem, like collecting the plastic trash with ingenious systems, but even that way you have to do something with that plastic. 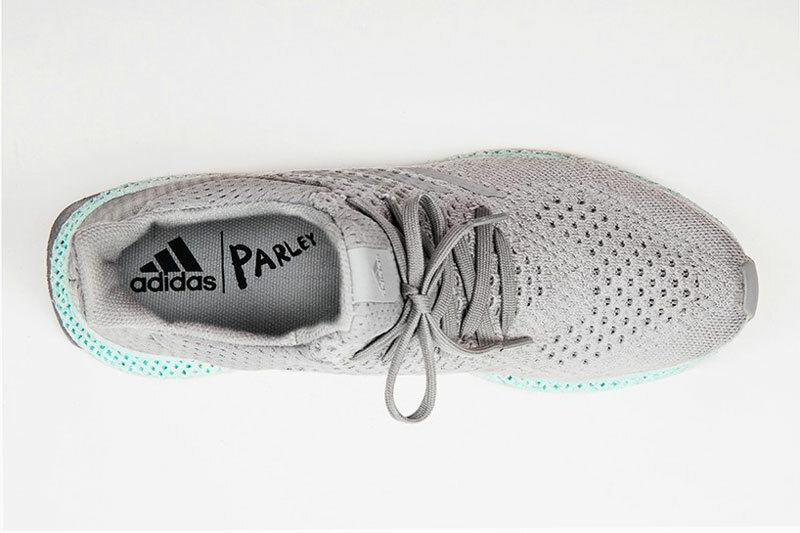 Parley, a space for creators who want to do something about protecting the oceans, collaborated with Adidas to create shoes that make proper use of this plastic waste. 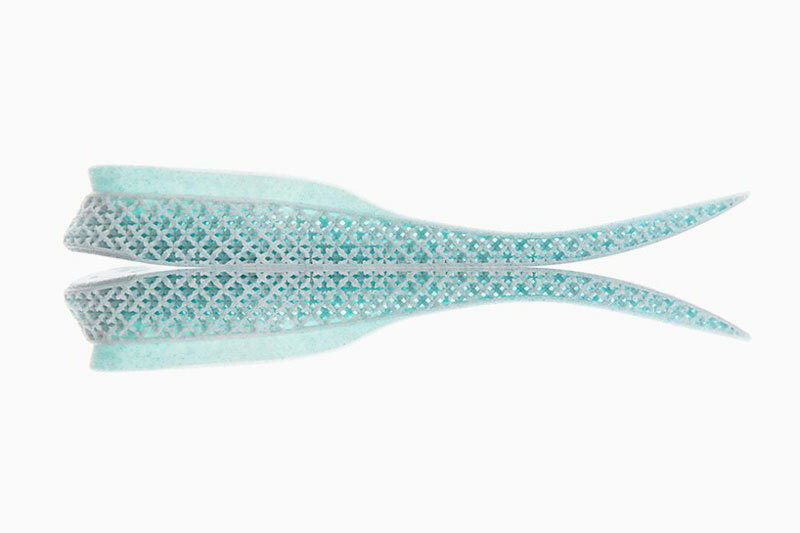 The shoes are designed with intricated patterns and printed in 3D. 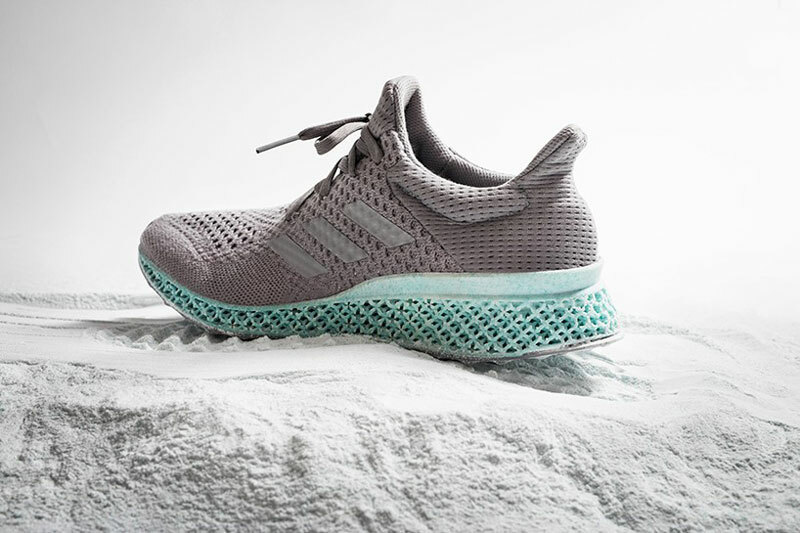 It is now part of Adidas’ futurecraft division, a place for experimenting with new production techniques for their shoes.